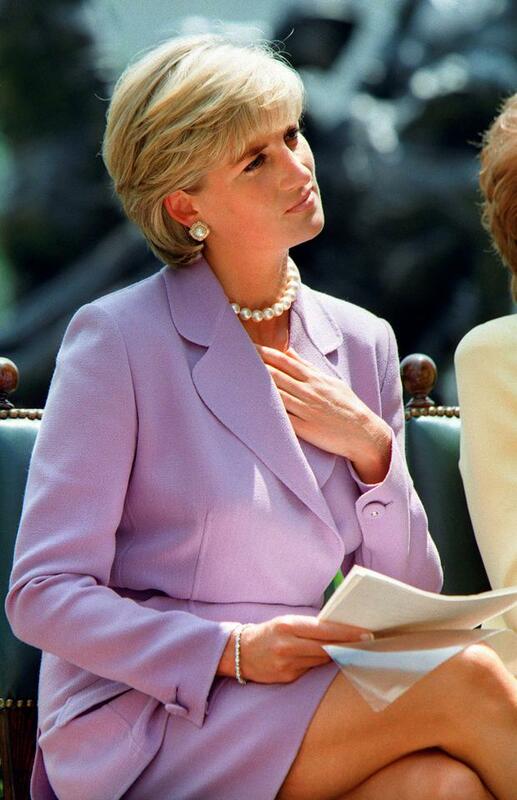 Princess Diana’s hair stylist has revealed the story behind her iconic ‘90s short haircut that sent the world into overdrive. For the shoot, he used hair clips to secure her hair into a tiara in an effort to fake a short hairstyle. “She was convinced immediately,” he said. 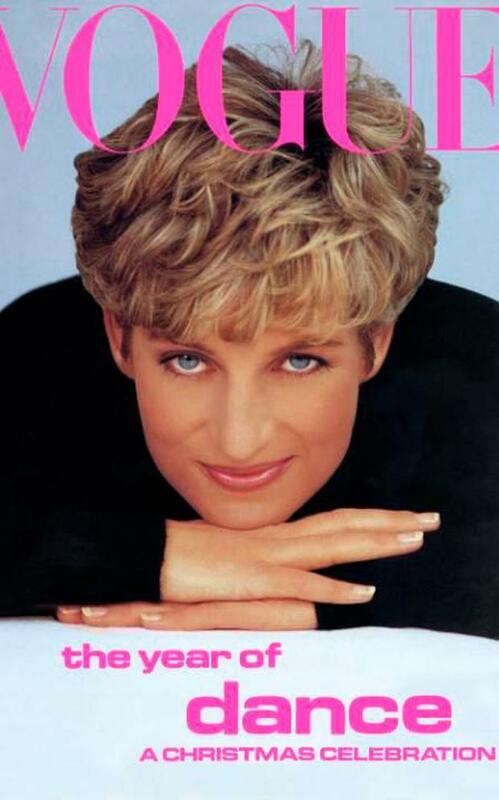 As her hair stylist, McKnight spent quite a bit of time with Diana. 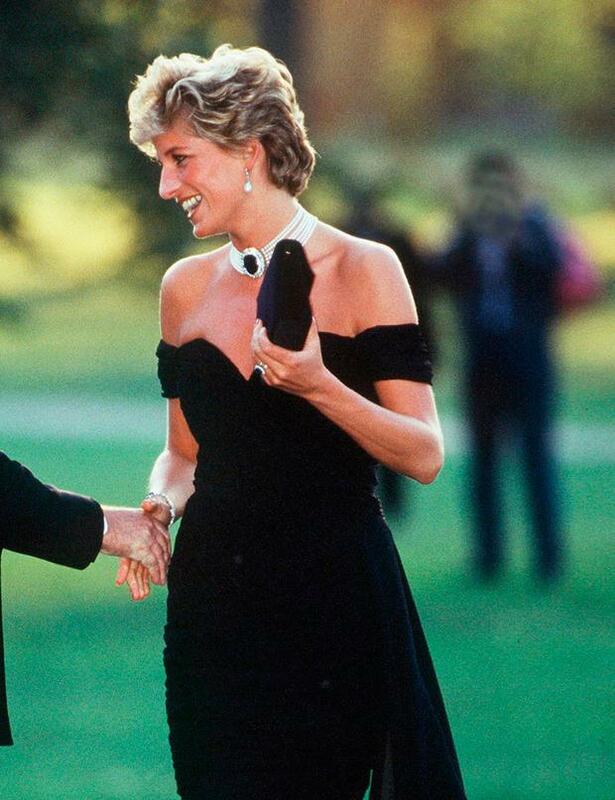 He also detailed how Diana was “fascinated” with his work with supermodels and asked if she could meet Linda Evangelista and Vogue’s editor at the time, Liz Tilberis. “I got a cafe in Knightsbridge to open specially for the meeting,” he said. Sam McKnight shares more stories throughout his career in his new book, Hair.